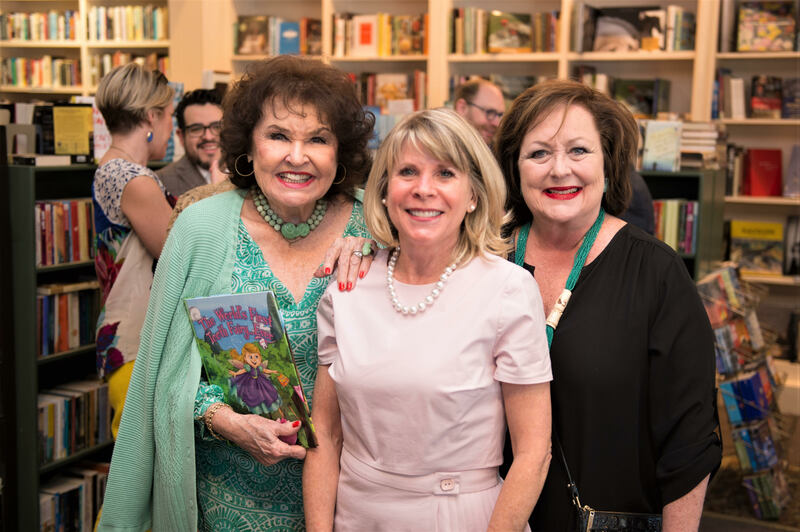 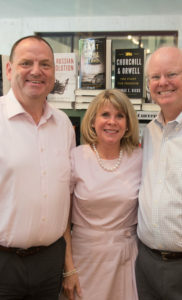 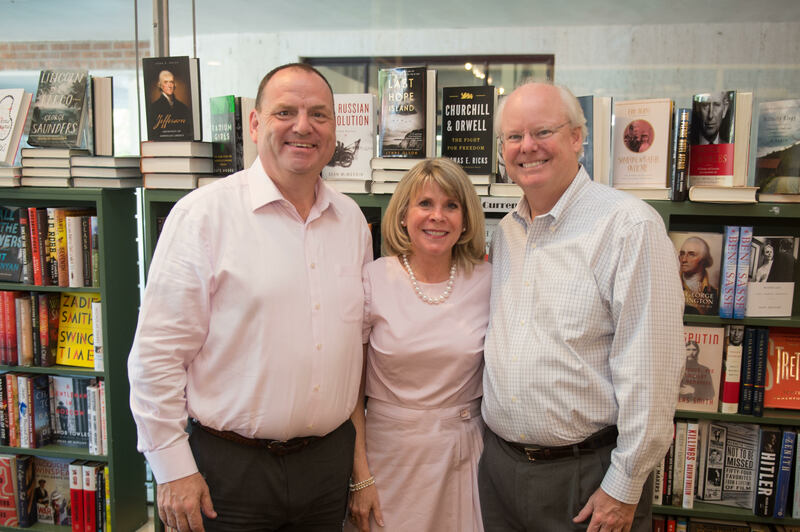 Houston, Texas May 25, 2017 : River Oaks Bookstore hosted a book launch and signing for local author Zane Carruth for her debut children’s book titled The World’s First Tooth Fairy… Ever on May 25th at their Westheimer location. 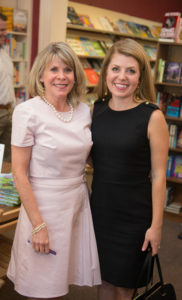 The event was very well attended by over 60 people. 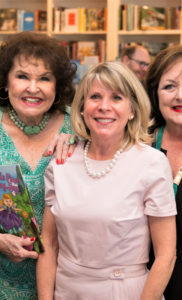 The enthusiastic crowd bought 89 of the books, as well as commented they were excited to purchase her second book, The World’s First Tooth Fairy…Ever Gets Her Magic Wand which will be published later this year. 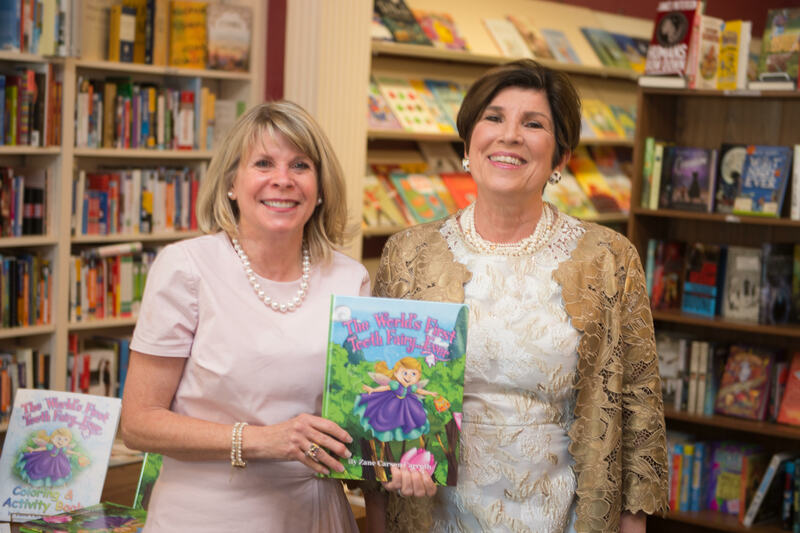 Ms. Carruth has also published The World’s First Tooth Fairy…Ever Coloring and Activity book. 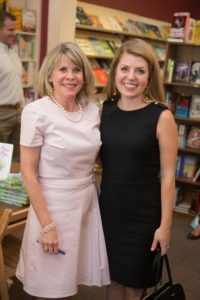 Spotted among the crowd was Robin Angly and Miles Smith, Warner Roberts, Leila Perrin, Tina Sandoval, Jeanne Howard, Brittany and Adam Clark, Perryn Leech, Greg Robertson, Mario Gudmundsson, Tami and Frank Erwin, Kylie Conner and Leslie Sinclair. Author Zane Carson Carruth has been featured in Paper City Magazine, CKW Lux Magazine, Absolutely Memorial and the El Campo Leader News. 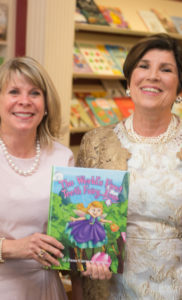 The Houston Grand Opera and Discovery Green Conservatory Park presented The World’s First Tooth Fairy…Ever in the First Songs production during Spring Break on March 15, 16 and 17th 2017.